As this arctic blast moves into the Spring area, school districts are forced to cancel activities and delay school. Spring Happening’s is closely monitoring our local schools. 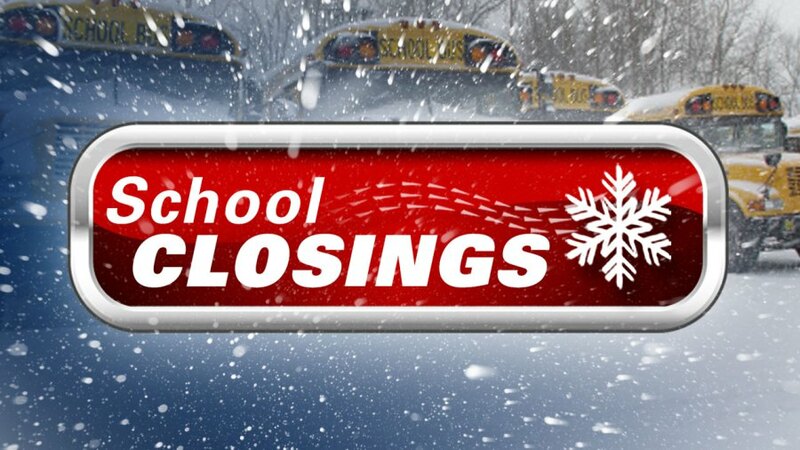 Klein ISD: The Klein ISD schools and facilities will be closed Tuesday, Jan. 28, 2014, due to the predicted icy conditions. Spring ISD: Spring ISD offices and schools closed on January 28th. Tomball ISD: Tomball ISD is closed Tuesday, Jan. 28. All extracurricular activities are canceled. District administrators will continue to monitor the weather conditions to determine if school will be held on Wednesday.